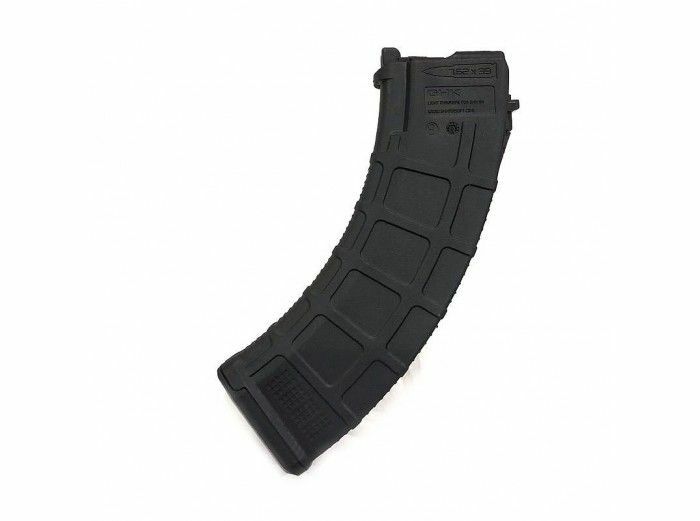 The GHK 38rd AK GMAG gas magazine for the GHK AK is the latest magazine offering from GHK. The shell is high quality polymer and is ribbed for easy grip and access. 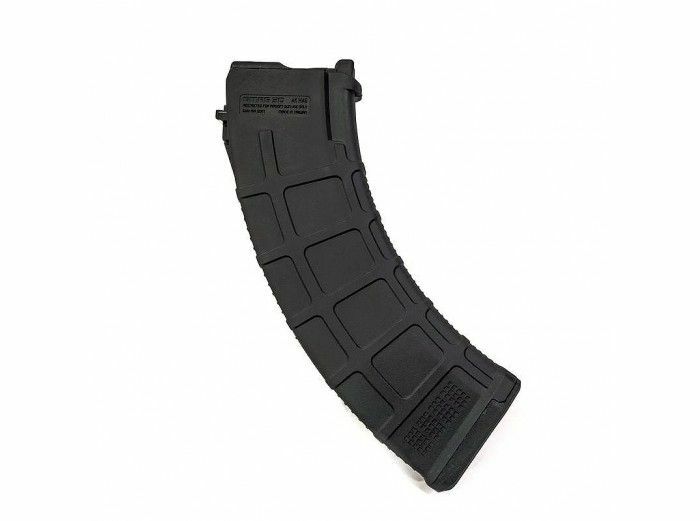 The magazine features legendary gas efficiency know from GHK.